← PlayStation 3 Slim Confirmed? Zune HD Price and Launch Date Leaked? Finally we have more info on the Zune HD. The price of a 16GB Zune HD is $219.99 while the 32GB will be $289.99. 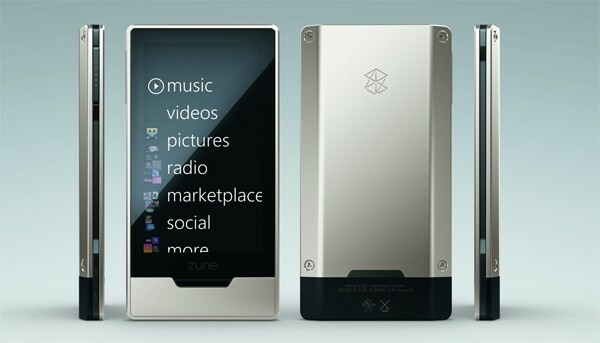 The Zune HD will be available on 15th September 2009. 3.3″ OLED screen with Multi-touch. This entry was posted in Hardware and tagged microsoft, Zune, Zune HD. Bookmark the permalink.